The interview and the review can be found by clicking the link on the right. Singer/accordionist Piet was a guest at the German Radio Bremen for an interview about Europeana. Check out what he had to say HERE or read more (in German) on the Radio Bremen website! 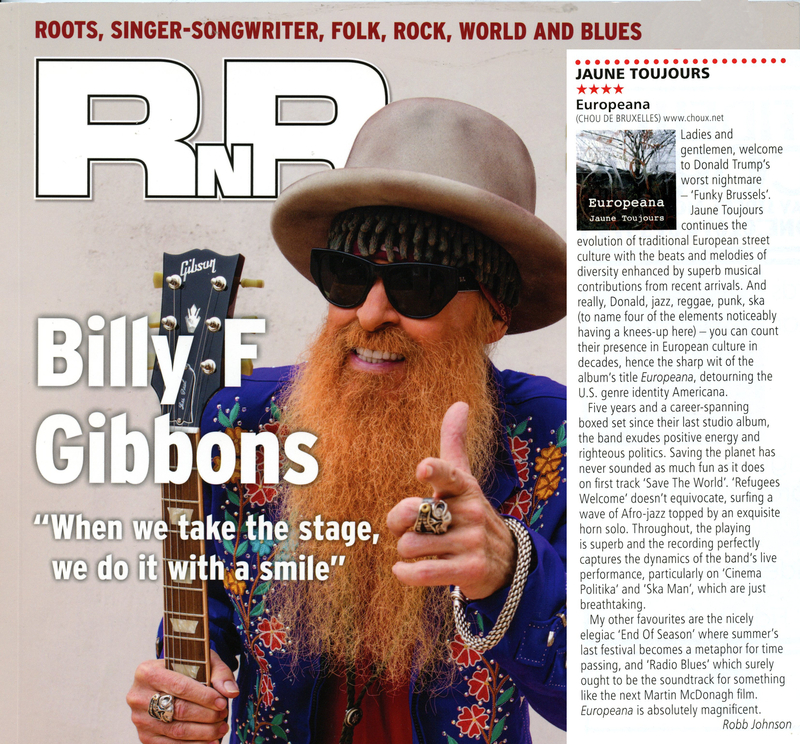 What a great 'Europeana' review by Robb Johnson for RnR magazine! Read his review by clicking the image below or the link on the right side.